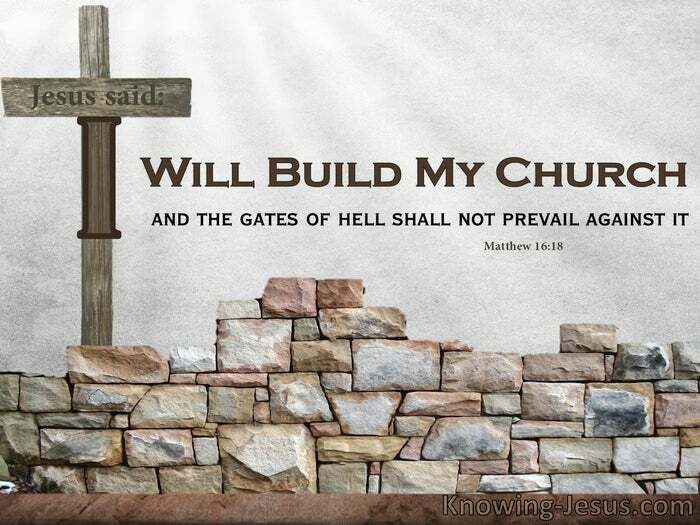 Jesus said: – I will build My church, and the gates of hell shall not prevail against it. Paul said: – For I would have you know, brethren, that the gospel which was preached by me is not according to man. 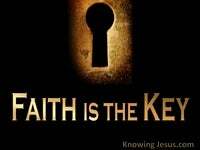 For I neither received it from man, nor was I taught it, but I received it through a revelation of Jesus Christ. The cross was the one pivotal point and central spot in the history of the universe. The cross was the precise point where planned redemption became fulfilled reality. It is the one unique point in history where redemptions work was finished. The cross was a gateway connecting the old testament with the new testament. But it was also a bridge separating the the old covenant from the new covenant. It is the midpoint of a transitional bridge of time, that spans past and present. Pre-cross Israel lived their lives – ”under Law” Post-resurrection Church live their lives – “under grace,” and the generation of believers that lived both sides of the cross are unique. Most of the doctrinal teachings within the four Gospels relates to pre-cross Israel. Paul’s writings and the epistles of others are connected with the church dispensation, but the book of Acts covers a crucial and unique transitional period – linking the two. The book of Acts was written by Dr Luke and is a sequel to the gospel of Luke. Both books were written to a man called, the most excellent Theophilus. Luke’s gospel informed Theophilus about the life and the work of the Lord Jesus. His gospel ended at the resurrection while Acts continues from that point onwards. Luke is a book about all that Jesus BEGAN to do and to teach. Acts is a book about all that Christ CONTINUED to do and to teach. The Acts of the Apostles would be better entitled The Continuing Acts Of Jesus. Acts is a book that outlines Christ words and work in the early stages of the church. It explains the unfolding work of Christ Jesus in the embryonic Christian church – for Jesus said I will build My Church. In chapter 1 it summarises the gospel of Luke and Christ’s ascension into heaven. 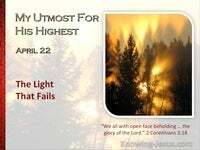 It also confirms the certainty of the resurrection and its many infallible proofs. It reviews the final instructions that the Lord Jesus gave before His ascension. It details the topic about which Christ spoke to His followers – the kingdom of God. It details the 40 days of Christ’s appearance with convincing proof that He was alive. 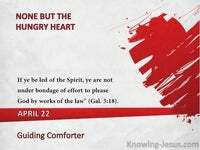 It touches on the instructions Jesus gave to the apostles He chose – thru the Spirit. They were to wait in Jerusalem until the holy Spirit was to given. They were to remain in a certain place until they received power from above. They were standing on the threshold of a new era – the times of the Church, for Jesus said I will build My Church. First and foremost Acts is a history book that tells us how the early Church started. Acts is a book of transition – from pre-cross doctrine to post resurrection teaching. Acts covered a unique period of history that bridged pre-cross with post-resurrection,. Acts covers a special and unrepeatable period of time – a unique time of transition. Acts was a bridge between Old Testament living and New Testament life. It was a time when God implemented His plan to set Israel aside – for a time. It was a period when God started to form a totally new body of believers – it was a slow, gradual, painful time of transition covering about 30 years. Acts should never be considered a template of what todays’ church should be like. It was a connecting bridge into the principles, doctrines and truths of the church age. It was the time that Christ set about starting the process of building His church. The book of Acts tells us how the church started and where it began. It outlines the birth of the church at Pentecost – and shows how the church started. It summarise the inevitable doctrinal tensions that were found in the early church. It tells how the murderous Saul of Tarsus became Paul the bond-slave of Christ. 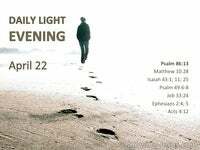 It follows the evangelistic journey he undertook as the gospel started to spread. It outlines the resistance he received from the Jews – his kinsmen after the flesh. It gives glimpses of the body of doctrine that were to become the epistles of Paul. 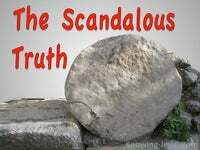 Change is always a painful process – change is a slow process – change is difficult, and moving from old testament theology to new testament doctrine was painful – but change from the old to the new testament doctrine was vital. The Law of sin and death had been fulfilled in Christ on our account, and pre-cross doctrine had be be superseded with post-resurrection teaching. 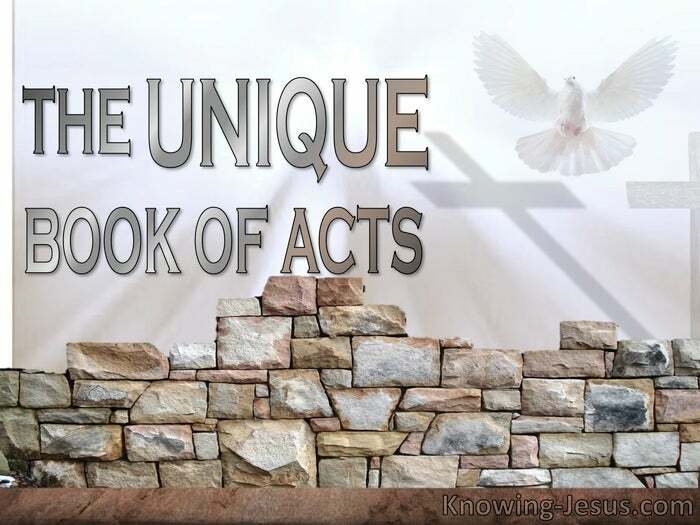 The book of Acts shows us how the Lord Jesus Christ started to build His church. It is a history of the transition from Law to grace – from Israel the the early church. And God called Saul of Tarsus to be Paul – the apostle to the gentiles: But when God, who had set me apart even from my mother’s womb and called me through His grace, was pleased to reveal His Son in me so that I might preach Him among the Gentiles, I did not immediately consult with flesh and blood, nor did I go up to Jerusalem to those who were apostles before me; but I went away to Arabia, and returned once more to Damascus. For I would have you know, brethren, that the gospel which was preached by me is not according to man. For I neither received it from man, nor was I taught it, but I received it through a revelation of Jesus Christ – for Jesus said I will build My Church.